Satan works to corrupt legitimate desires. What starts as an innocent desire for food becomes gluttony. The need for shelter grows into a drive for comfortable and easy living. Sexual desires become addictive and perverted. This book exposes the impact of lust on the created world, on ourselves, and on our relationships with others and with God. 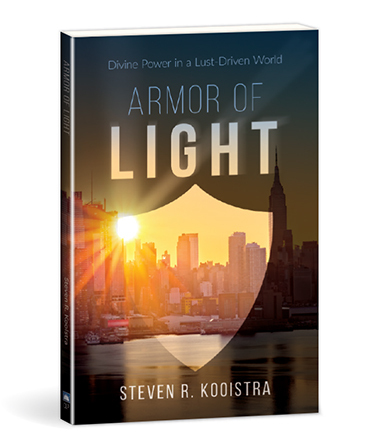 More importantly, this Biblical study of lust details the wonderful resources God provides to help us overcome our sin nature and live in the light. 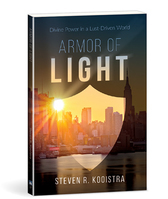 Under the protection of God’s armor of light, we walk in the freedom of the Spirit and find victory over the lusts of the flesh.